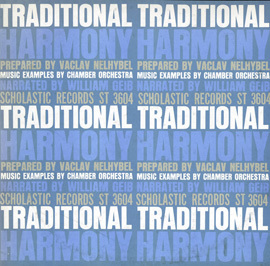 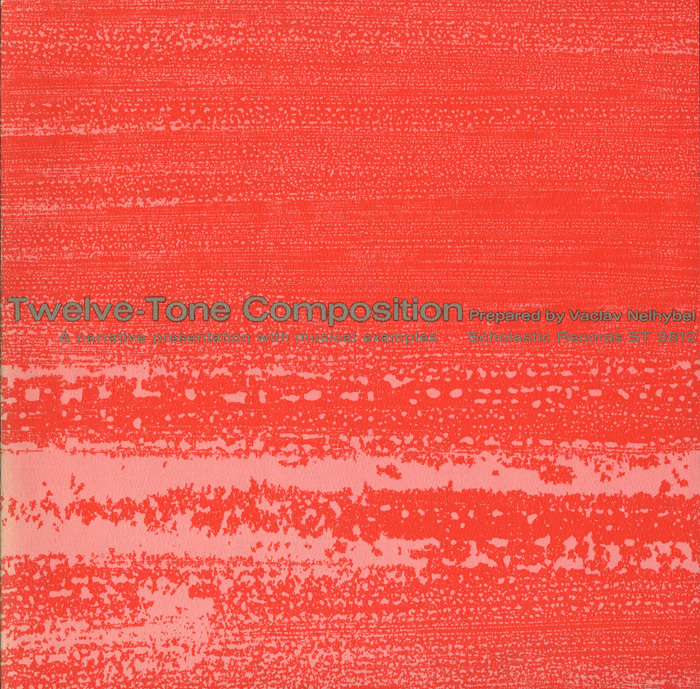 In the early 1960s, composer Vaclav Nelhybel recorded a series of music education albums for Scholastic Records. 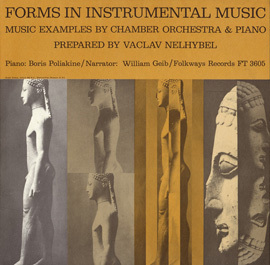 William Geib narrates a lecture prepared by Nelhybel demonstrating twelve-tone composition, sometimes called dodecaphony (from the Greek dodeka: twelve and phon: sound or voice), which emerged in the early 20th century as new or progressive music. 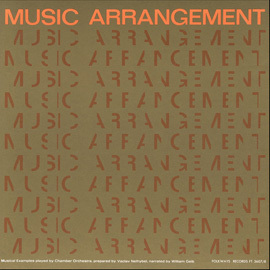 This recording breaks down the complexity of the music into sixteen segments complete with music examples performed by a woodwind quartet. 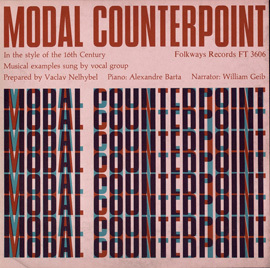 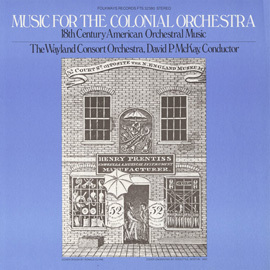 Detailed liner notes including musical notation illustrating different concepts accompany the recording.